Distilled in this volume is a palpable sense of women at work in architecture, of the joys and challenges of a creative profession and the culture of making. We hear varied views on education, craft and technology; on collaboration and inventive processes; on formative influences and entrepreneurship; and on the relationship between architecture and society. 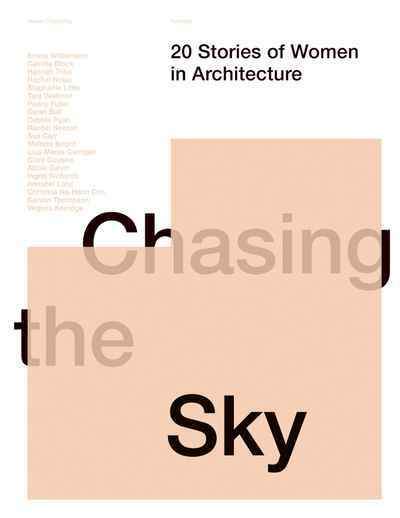 Chasing the Sky is the second book in the '20 Stories' series, with each edition featuring different aspects of the architecture industry.